Coach Soto started at Matthews Middle School from 2011 to 2014 where he was head track & field coach. During that time he coached four IESA all state events; Girls 4x400 8th, Girls 4x100 4th, Girls High Jump 7th place, Girls 1600 4th place as well as also coaching 10 state qualifiers for both boys & girls in other track & field events. During this time he also coached cross country at Round Lake Middle School in 2012. In 2016 Coach Soto moved to Sundling Junior High where he currently teaches. 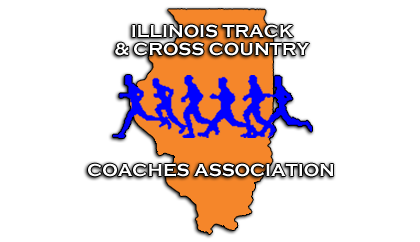 When Coach Soto transferred to Sundling Junior High he accepted a position as assistant cross country coach and as the distance coach for his alma mater Palatine High School. Coach Soto is a 2006 graduate of Palatine High School where he was coached by Chris Quick, while at Palatine his cross country teams were state runner up three times. He was a two time state qualifier in track & field placing 5th in the 4 x 800 meter relay in 2005.